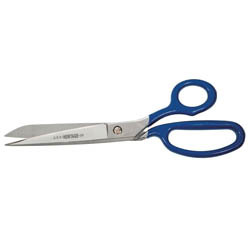 Scissors are the device used for cutting materials such as paper, cloth, and hair, consisting of two sharp blades that are joined in the middle, and two handles with holes to put your fingers through. 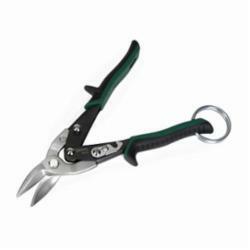 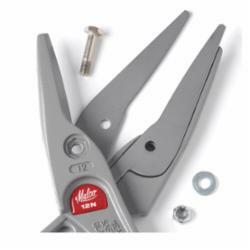 Shears are similar to scissors but used to cut metal sheets. 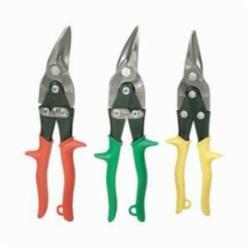 Snips are the scissors with short stroke length.